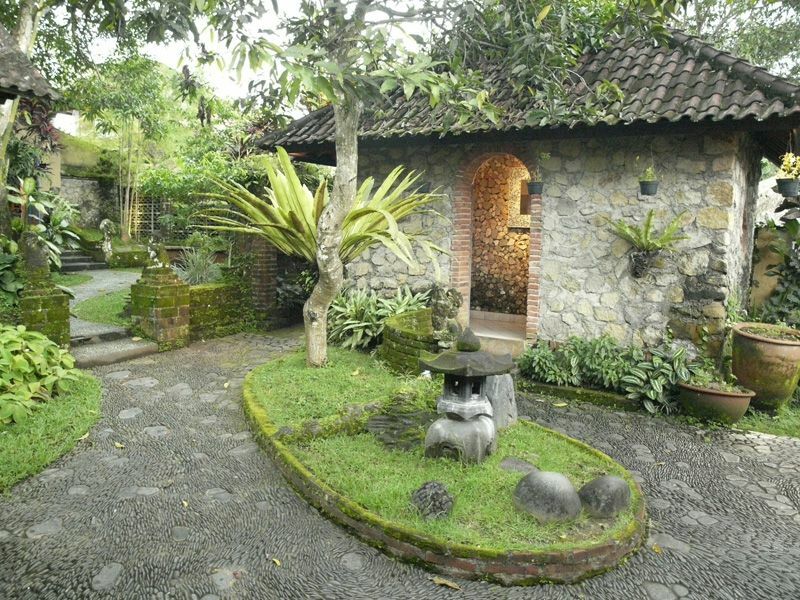 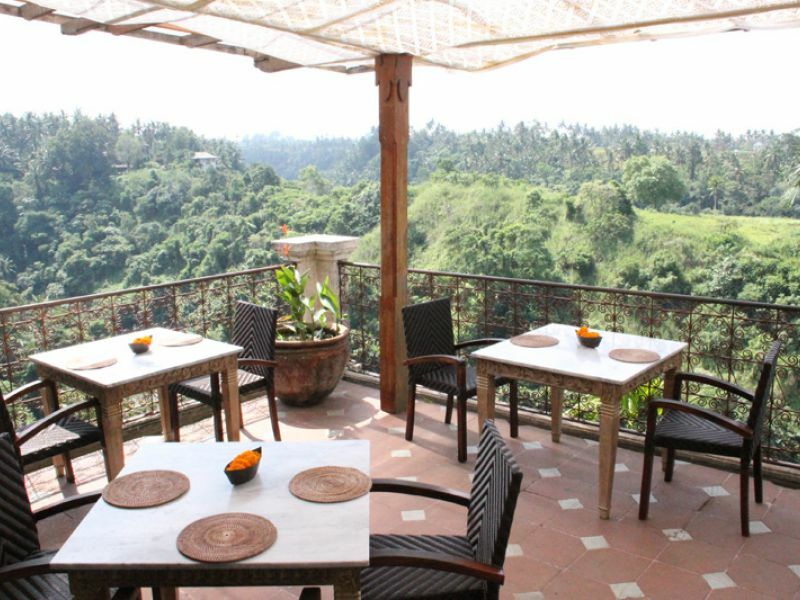 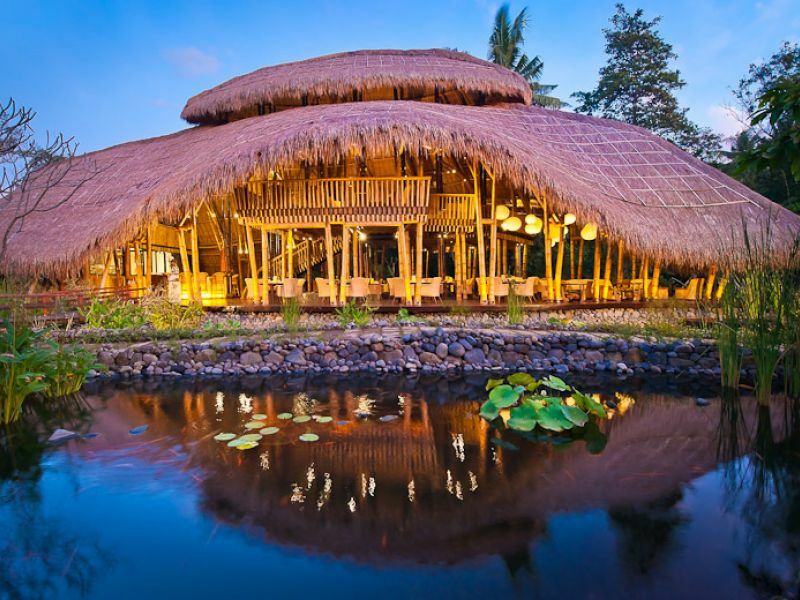 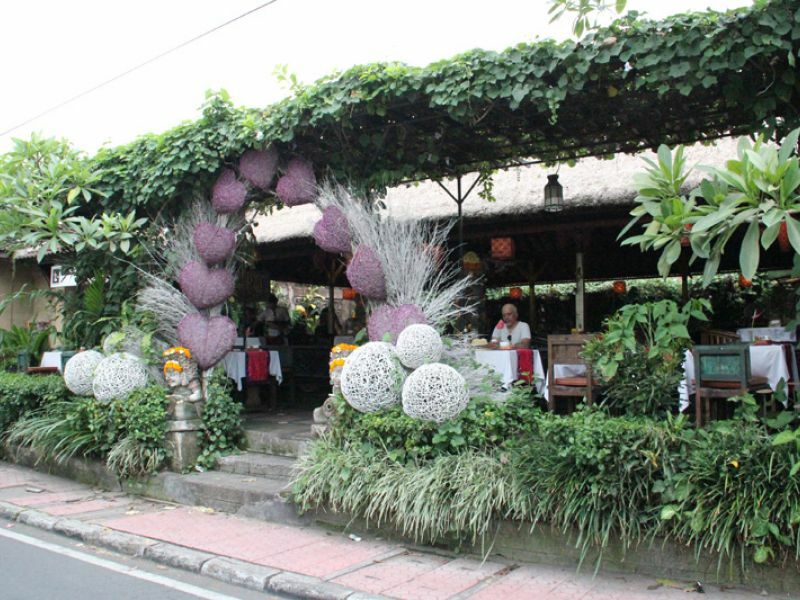 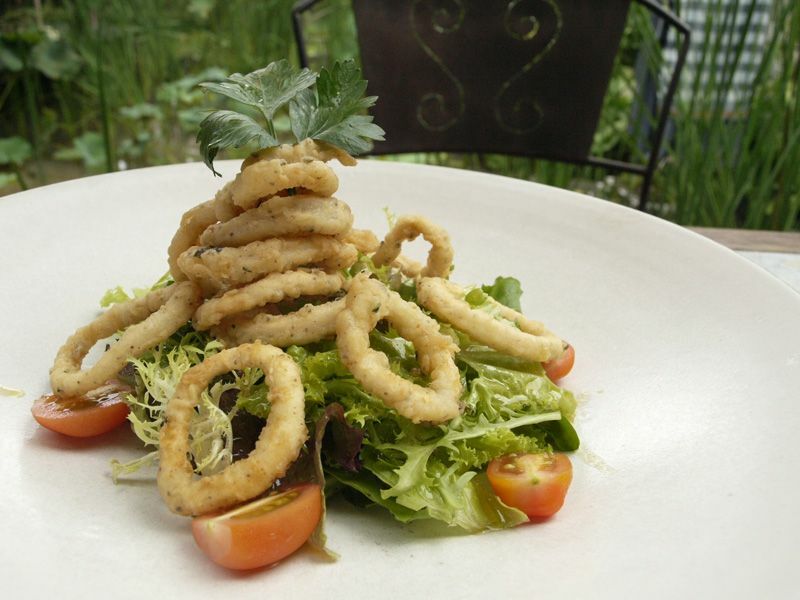 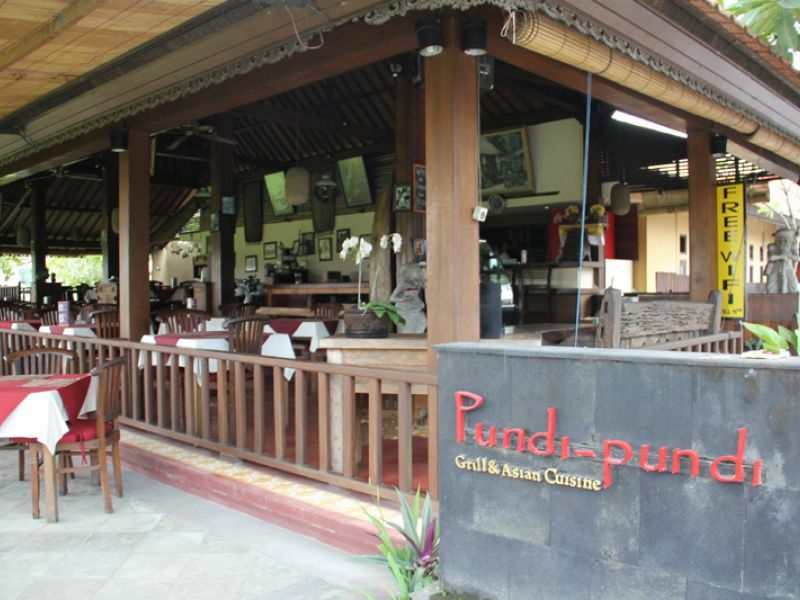 Il Giardino is nestled in the serene gardens of the Han Snel Gallery in Ubud. 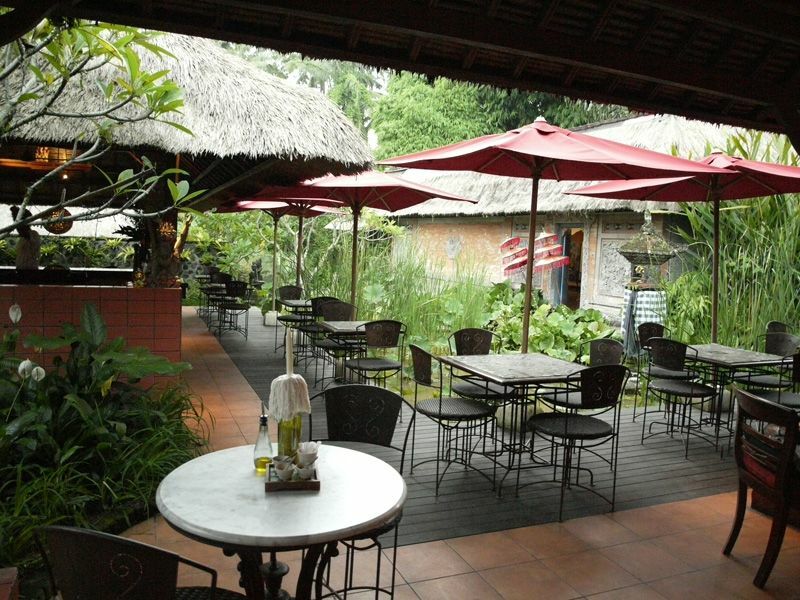 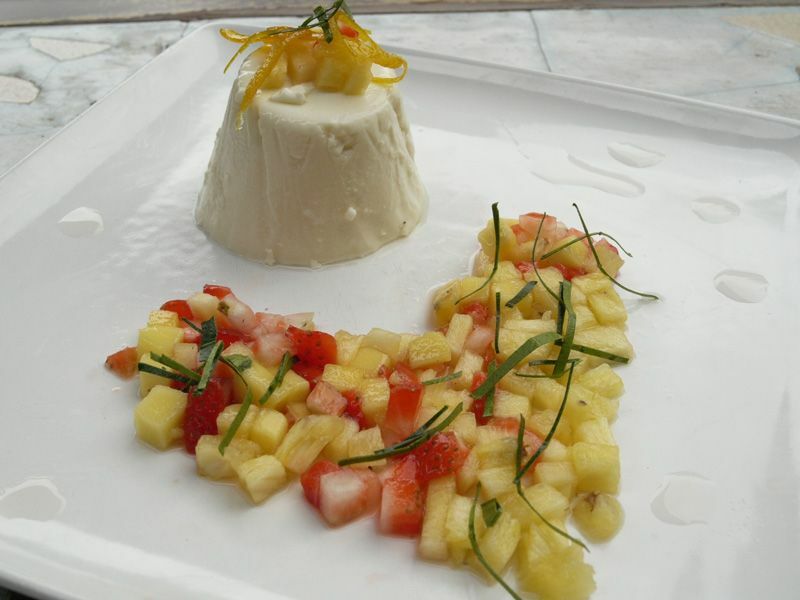 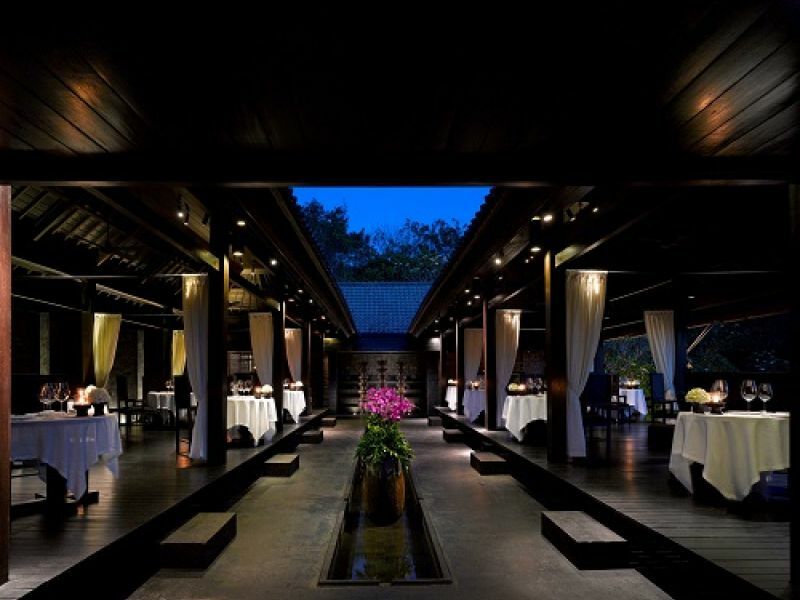 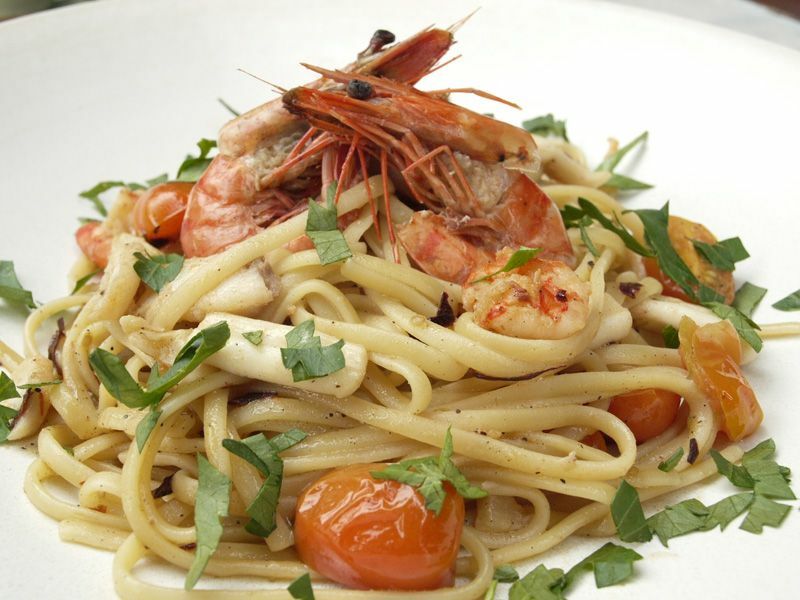 Opened in August 2011, Il Giardino is the third restaurant by the dynamic trio behind the Three Monkeys success story. 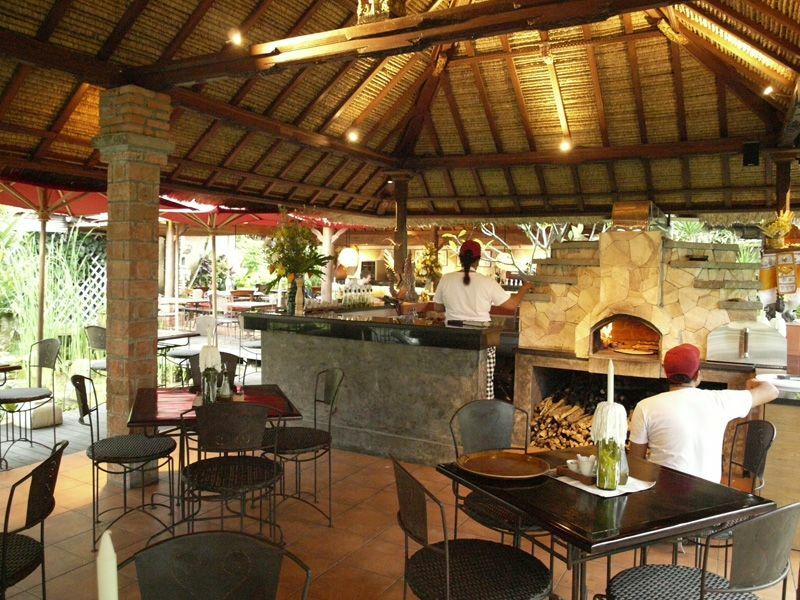 Favorites include antipastos, homemade pasta and traditional Italian wood-fired pizzas.